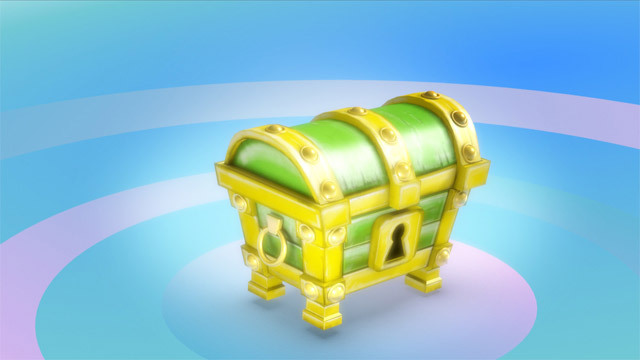 Some treasure maps can be bought, while others can be found or are awarded by completing certain quests in the game. 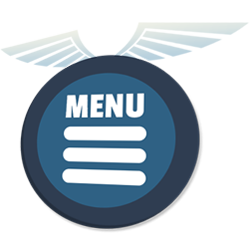 Once you've obtained a treasure map, it can be viewed in the menu and the treasure hunt begins. 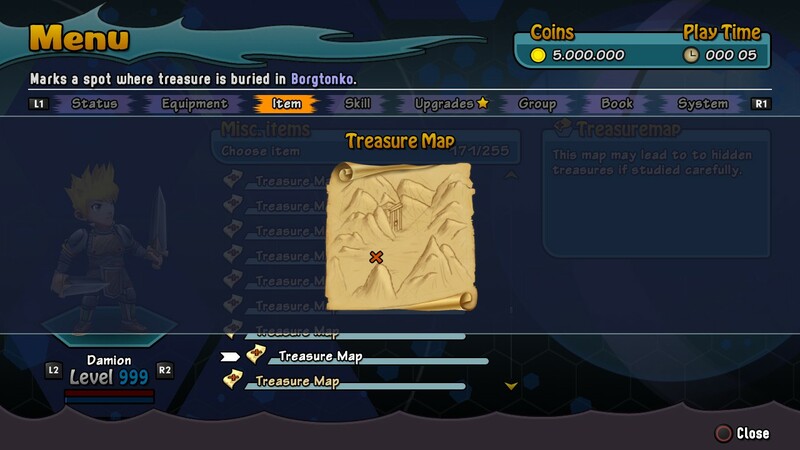 Treasure maps give you only a few hints where the treasure is buried. Depending on the difficulty level of the treasuree, there will be more or less hints. Easy treasure maps usually contain an exact location, including an area name. Some of the harder maps contain nothing more than a small excerpt of the world map. Once you've recognized a treasure location, all you need to do is travel to the right spot on the world map, open the menu and use your shovel to start digging. If you've found the correct location, the treasure will be yours. Don't worry to give it a try, there's no penalty for digging at the wrong spot. Unfortunately shovels in Rainbow Skies aren't very durable, so a new shovel is required for each treasure hunt. No worries though, shovels are very cheap and common items that can be purchased at any jewelry for just a few coins. Your browser does not support the video tag. Time to upgrade! Every treasure can be excavated just once. There are around 80 treasures hidden in the game. Can you find them all? Once a new treasure hunt has been unlocked, your map contains information how many treasures are still buried in each area. 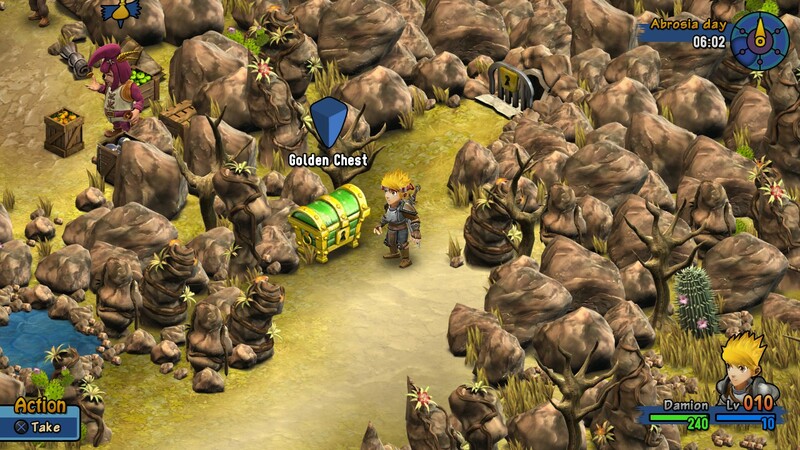 Buried treasures contain more valuable rewards compared to normal treasure chests. 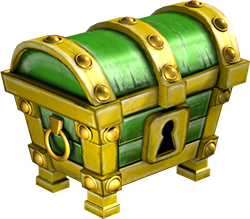 Treasures can only be excavated once the correct treasure map has been found. Looking up a location on the internet won't be sufficient. We hope that you will enjoy your Treasure Hunt. Let us know your feedback in the comments below.